Sharon and I took Jack to the airport on Saturday night. Jack caught a 11:05 pm USAirways flight from Sacramento to Charlotte. Changing planes, he boarded a 9:00 am flight from Charlotte to Philadelphia. Landing in Philly at 10:30 am, Jack was picked up and taken to UPenn. By noon, he was on the campus. Jack will be spending the next four weeks at the Wharton Sports Business Academy at the University of Pennsylvania. 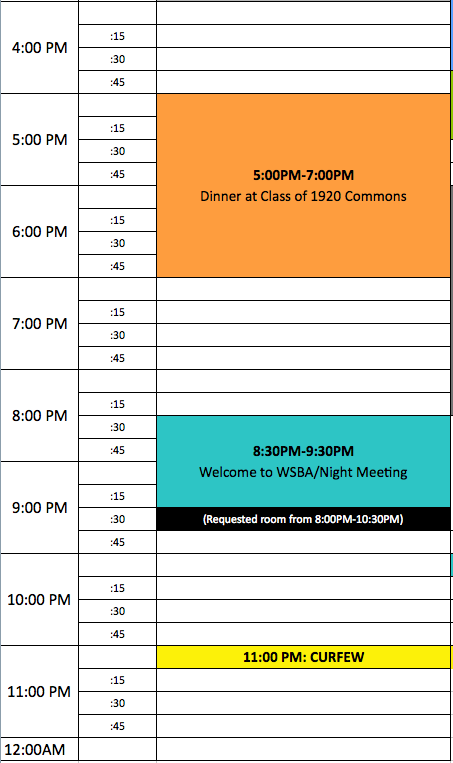 The program has an amazing schedule. 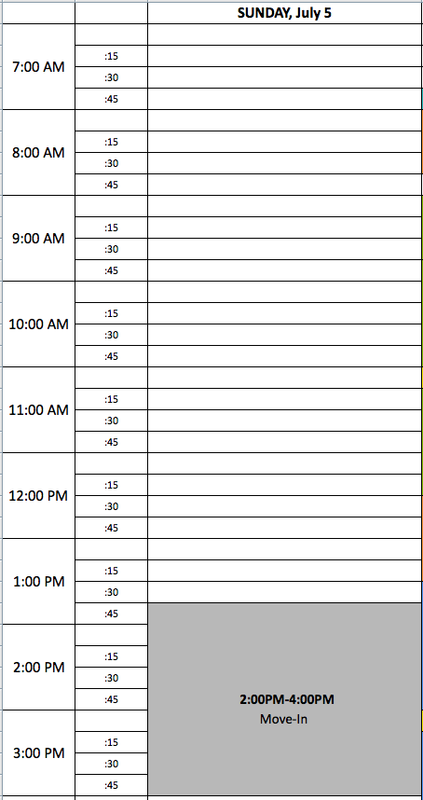 So that I can keep track of what he is doing, I am going to be publishing the schedule for the day each morning for the next four weeks.